After filing your cart with your favorite beauty products, you will proceed to checkout. On the checkout page, you may enter your gift card code on the left hand column. It will be applied to your order once you click the "apply" button. 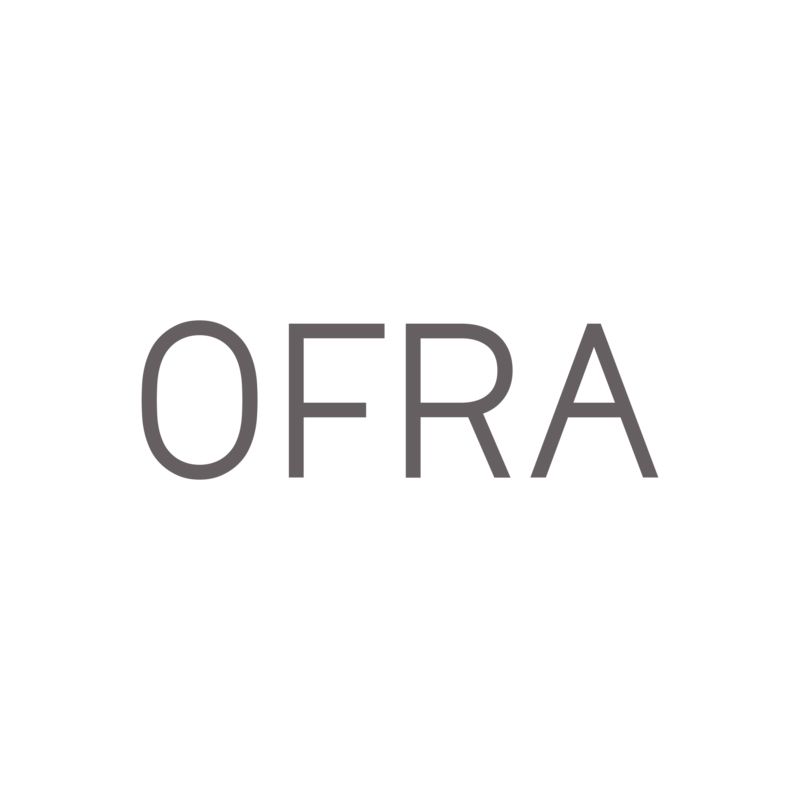 If you are having trouble using your gift card, then please contact support@ofracosmetics.com.